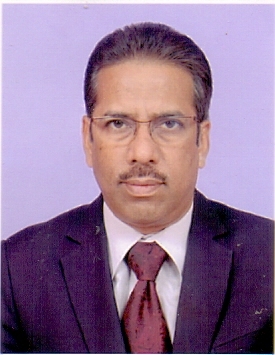 Shri V Satya Venkat Rao is currently serving as Executive Director in IFCI Ltd. He has over 26 years of professional experience with nearly 19 years in IFCI Limited as a part of the senior management. Prior to this, he was working with The Housing and Urban Development Corporation Limited (HUDCO). He is a graduate in Commerce and has done M.L. (International Law) and P.G. Diploma in Industrial Relations & Personnel Management. He has secured Gold Medal in M.L. (International Law) from Andhra University and stood first in B.L for Nyaya Vidya Parishad Law College affiliated to Andhra University. He has been sharing his knowledge and experience with students by delivering talks on relevant subjects. 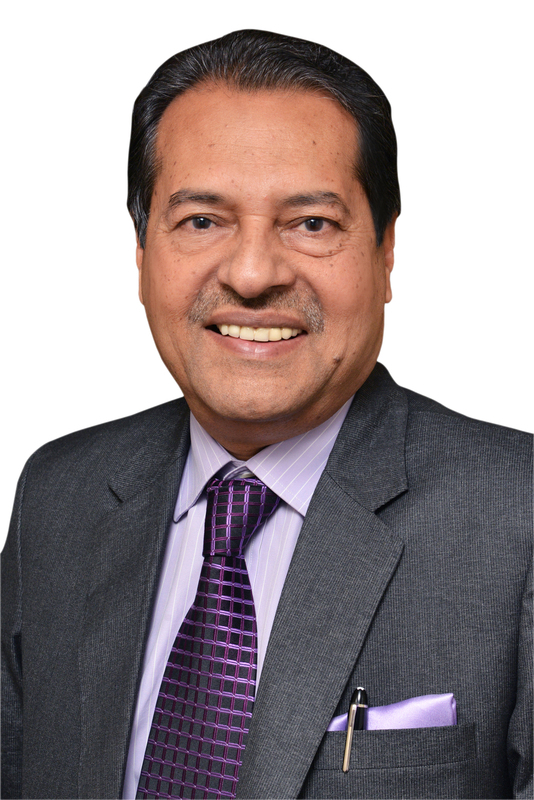 Dr. Bhaskar Chatterjee is widely acclaimed as the Father of Corporate Social Responsibility (CSR) in our country. He was instrumental in framing and issuing the CSR guidelines for Public Sector Enterprises (PSEs) in April, 2010. Thereafter, he played a major role in the inclusion of Section 135 in the Companies Act of 2013 and in the framing of the rules thereafter. As the DG & CEO of the Indian Institute of Corporate Affairs (IICA), he spearheaded the National Foundation for Corporate Social Responsibility (NFCSR. He has spoken and lectured on the subject of CSR and Sustainability at a very large number of National and International fora over the last five years and is acknowledged as the primary force for bringing a new paradigm to the realm of CSR and providing it with an innovative and strategic vision. As the Director General & CEO of the IICA, Dr. Chatterjee helped to shape the contours of the subject of Corporate Affairs and prepared strategies for capacity development, knowledge dissemination and quality research. Dr. Chatterjee has most recently authored his latest Book entitled “Sustainable Futures - Imperatives For Managing The Social Agenda”. In this book, Dr.Chatterjee shows how governments, corporates and civil society organizations can synergize their efforts to build a whole new paradigm of development that is sustainable, humanistic and inclusive. Mr. Biranchi Narayan Nayak has over 35 years of professional experience including 20 years in IFCI Ltd. in senior management in various functions like strategy, risk management, resource mobilization, disinvestment, treasury, corporate accounts and credit. Prior to this, he was in Orissa State Financial Corporation, a statutory corporation, where he had ample exposure of credit appraisal of SMEs, formulation of rehabilitation package for sick industrial companies, recovery of loan, resource raising and development of policies / implementation of systems and controls. He has served as the Managing Director of IFCI Venture Capital Funds Ltd., an NBFC and a subsidiary of IFCI Ltd. having the business of managing venture funds and as director on the Boards of various assisted concerns and subsidiaries of IFCI. Currently, he is director on the Boards of Stock Holding Corporation of India Ltd. and Raichur Power Corporation Ltd. and he is also providing strategic services to IFCI group as Group Financial Advisor. He is a Science graduate, a law graduate, a fellow member of the Institute of Chartered Accountants of India and a Certified Associate of Indian Institute of Bankers. Savita Mahajan is the former Deputy Dean at the Indian School of Business, India. She was associated with the ISB for 14 years, since its inception in 2001, and was responsible for building its second campus at Mohali, Punjab, as its CEO, from 2009-2013. 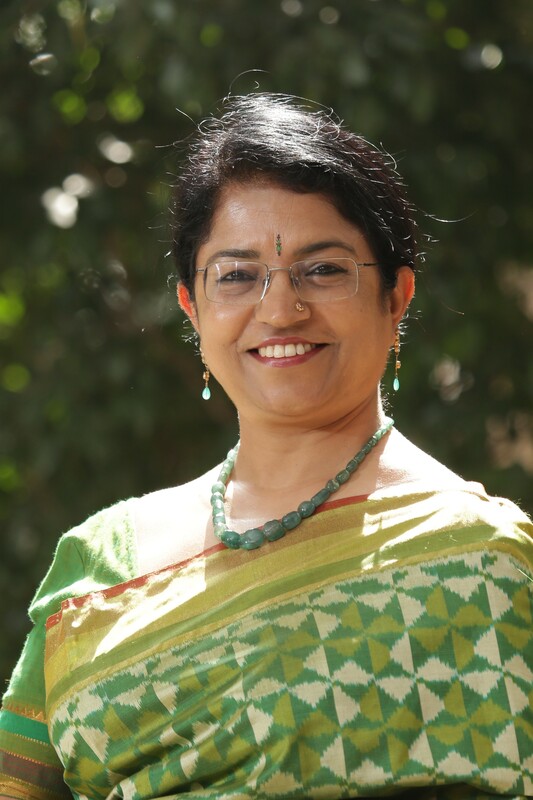 After obtaining an undergraduate degree in Economics from Lady Shriram College, Delhi University, Savita did her MBA from the Indian Institute of Management, Ahmedabad, in 1981. Since then, she has worked in several Indian organisations, including Maruti Udyog Limited, Bharat Technologies, Karvy Consultants, and Intergraph India, in diverse industry sectors, including automobiles, engineering, financial services and software. At Karvy and Intergraph, she was Head of Strategy and Organisation Development. Savita has carried out consulting and training assignments for corporations and development organisations, including GE Capital, the Planning Commission, the World Bank, and the Tibetan Government in exile of His Holiness, the Dalai Lama. She is widely travelled, and spent a year (1988-89), at the Woodrow Wilson School of Public Policy and International Affairs, at Princeton University, USA, as part of a mid-career fellowship programme. Her professional interests include Strategic Management, Institutional Values, Leadership, and Organisational Change. Savita featured in Business Today’s 2013 list of “30 Most Powerful Women in Indian Business”. She is also a member of the Governing Council of the ‘Vedica Scholars Program’, a unique higher education initiative for grooming women managers. 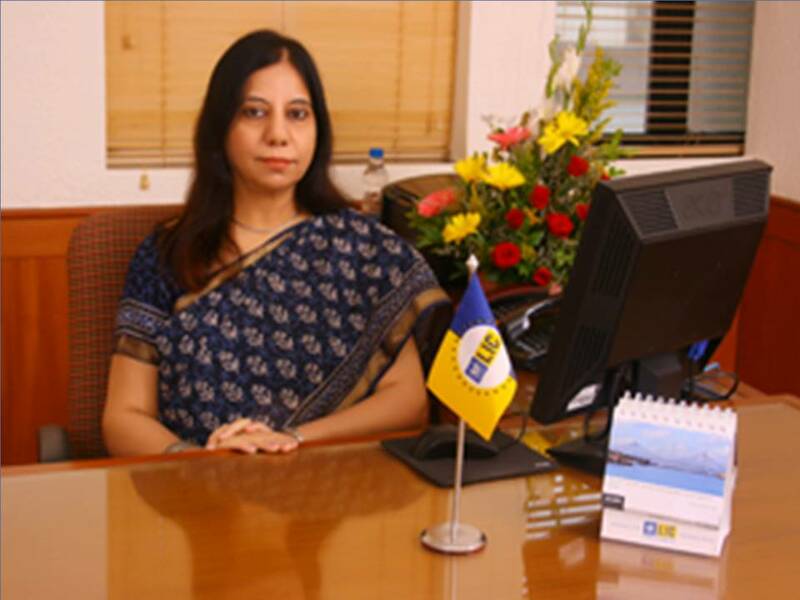 Ms. Kiran Sahdev joined LIC in the year 1984 as a Direct Recruit Officer of the 13th Batch. In a career spanning over three decades, she has handled many challenging assignments such as Secretary (Personnel Administration/Employees Relations) at Central Office, Regional Manager (Personnel & Industrial Relations) of Central and North Zones and Regional Manager (Estates/Office Services) of Northern Zone. The twelve years’ of rich experience in managing Personnel and Industrial Relations has made her almost a specialist in the field. As a part of the Team LIC, at corporate LIC, she looks forward to enhancing professionalism in work culture and establishing robust systems to improve corporate governance. Ms. Sahdev is also the Director on the board of IFCI Limited. Ms. Sahdev’s has been Executive Director in charge of Board Secretariat and Golden Jubilee Foundation & Regulatory Compliance. As ED (Board Secretariat), she was responsible for ensuring that all norms of Corporate Governance are fulfilled by LIC and all matters of importance and relevance are reported to the Board and its various sub committees in a timely and regular manner. Golden Jubilee Foundation is face of Corporate Social Responsibility of the Corporation wherein she ensured that the Corporation fulfiled its social responsibility towards society in good measure through welfare projects by way of providing aid for building schools and hospitals and giving scholarship to poor and needy students. Ms Sahdev in her role as Chief Compliance Officer for IRDAI was also responsible for ensuring that all guidelines as laid down by the Regulatory Authority are complied with by all departments of LIC and there is no dilution in the laid down standards. Ms Sahdev, presently heads the HRD/OD department as the Executive Director (HRD/OD). Her rich experience in Personnel, Estate, Board Secretariat and Corporate Governance departments has given her an advantage as a people’s person. She is responsible for the skill development of over 91,000 employees across the Corporation. She takes keen interest in designing and implementation of training programmes and ensures that our people are geared up with the required knowledge, skills and attitude, so as to achieve the Corporate goals and gain an edge over our competitors. She also takes keen interest in promoting Sports activities in the Corporation and is responsible for implementation of the Sports policy of the Corporation. Apart from this, she is also responsible for implementation of the OLI Act for the Corporation. For her contribution to OLI, She has been awarded the Rajbhasha Gaurav Puraskar by Ashirwad Sahitik Sansthan. She has also been felicitated by Free Press for her Multifaceted Achievement. 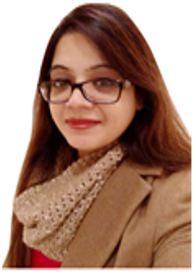 Ms. Sahdev has been extensively trained in executive excellence and leadership at renowned Indian and international institutes, including ISB, Hyderabad, IIM (Ahmedabad) and Asian Institute of Management, Manilla, Phillipines. A major in English Literature from Jesus and Mary College, Delhi and a Post Graduate in English Literature from Delhi University, Ms. Kiran Sahdev is a multifaceted personality having interests in music, reading and theatre. An art lover, she has a remarkable aesthetic sense and appreciates works of art related to period history and culture. Ms. Pooja S. Mahajan is General Manager at IFCI Ltd., currently on deputation to IFCI Social Foundation as Chief Executive Officer. She has over 16 years of experience in the areas of Human Resource Management, Learning & Development, Administration, Corporate Communications and Corporate Social Responsibility. Her expertise lies in successfully directing organizational planning and development through strategic initiatives and programs. Throughout her career, she has managed talent selection practices, policy & process improvements, employee development and employee relations. Additionally, she has been successfully leading, supervising and guiding diverse teams. She is also recipient of the award from World HRD Congress for being among 100 HR Super Achievers in India 2018. She is an Economics graduate from Delhi University, has pursued PGDBM from Fore School of Management and PGCHRM from XLRI, Jamshedpur. She is well travelled and has also attended international Executive Education Programs at the Stanford Graduate School of Business and the London Business School.